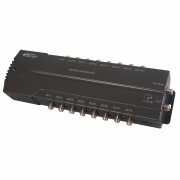 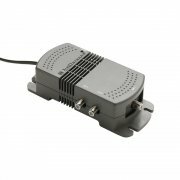 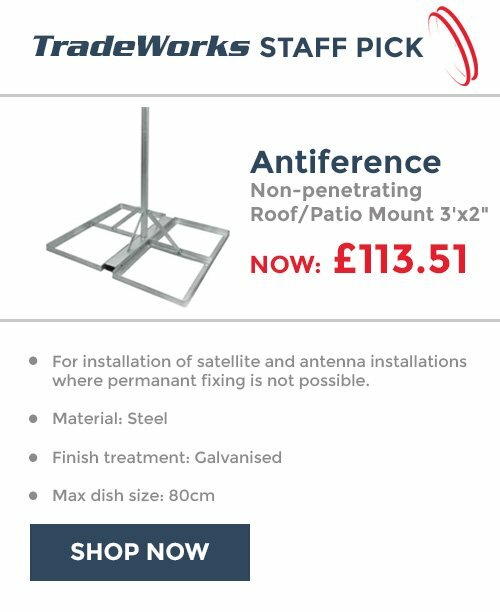 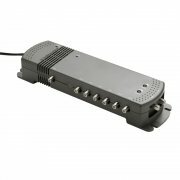 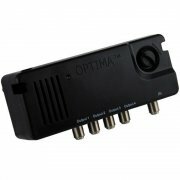 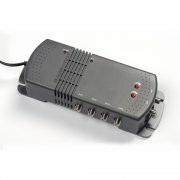 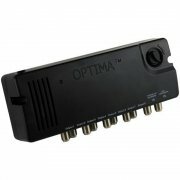 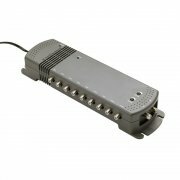 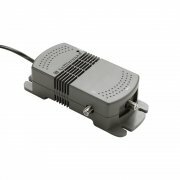 TV Aerial Amplifiers allow you to boost and distribute your TV aerial signal to multiple points around the building. Using traditional TV aerial splitters, the signal will get split in half every time you double the amount of splits. 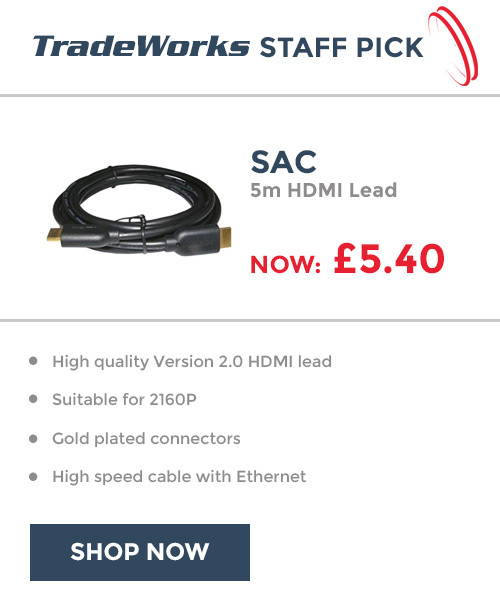 This can cause too much signal degradation and stop your TVs from working properly. To overcome this our distribution amplifiers act like active splitters allowing you to both split the signal multiple ways plus maintain the signal strength and quality over extended cable runs.